The Storefront Project is proud to present LES YES! 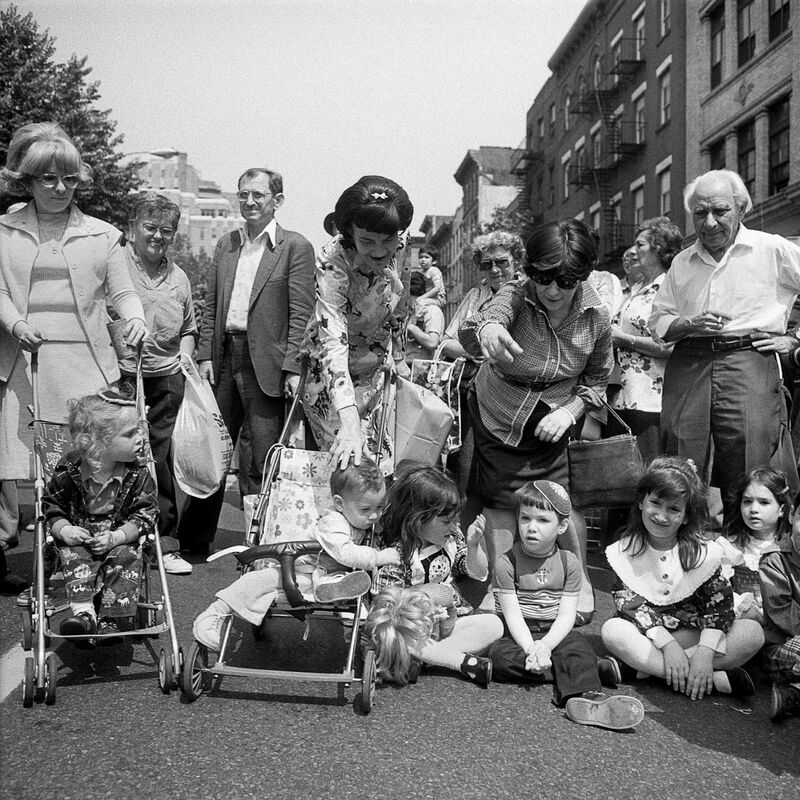 an exhibition of Meryl Meisler’s photographs of the Lower East Side during the 1970’s & ‘80s. 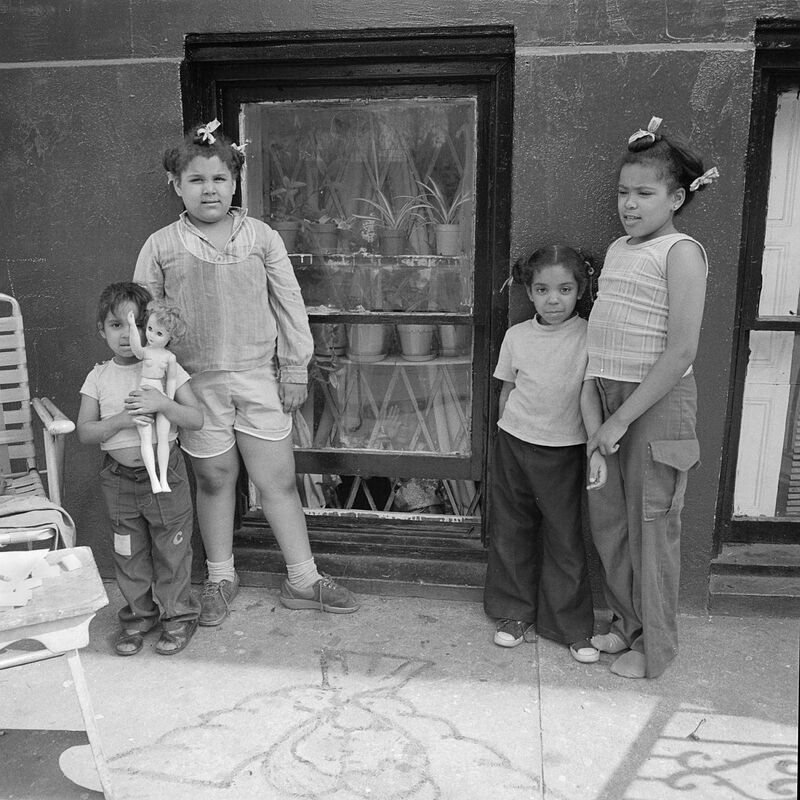 Meryl’s photos capture the LES when it was predominantly a tight knit immigrant and working-class neighborhood during difficult times in NYC history. 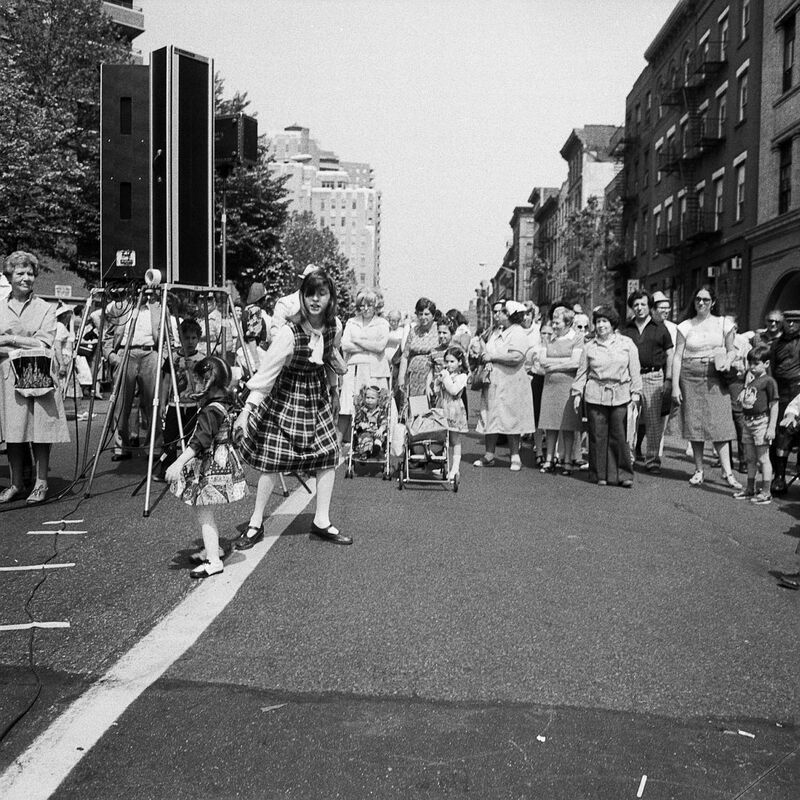 In the spring of 1976 while walking to an art event at the Henry Street Settlement on Grand Street in the LES, Meryl saw a jovial elderly man wearing plaid pants and sports jacket, zebra patterned shirt, a bow tie and yarmulke greeting people and handing out lollipops. He offered Meryl a lollipop and introduced himself as Mr. Morris Katz, the Mayor of Grand Street. Mr. Katz said he lived a few doors down the block, his apartment was like a museum and invited her to see it. Meryl accepted the invitation on the spot. Mr. Katz showed Meryl his treasured dolls, toys and tchotchkes, set the table so they could have a little bite to eat with cold drinks. A friendship was born. 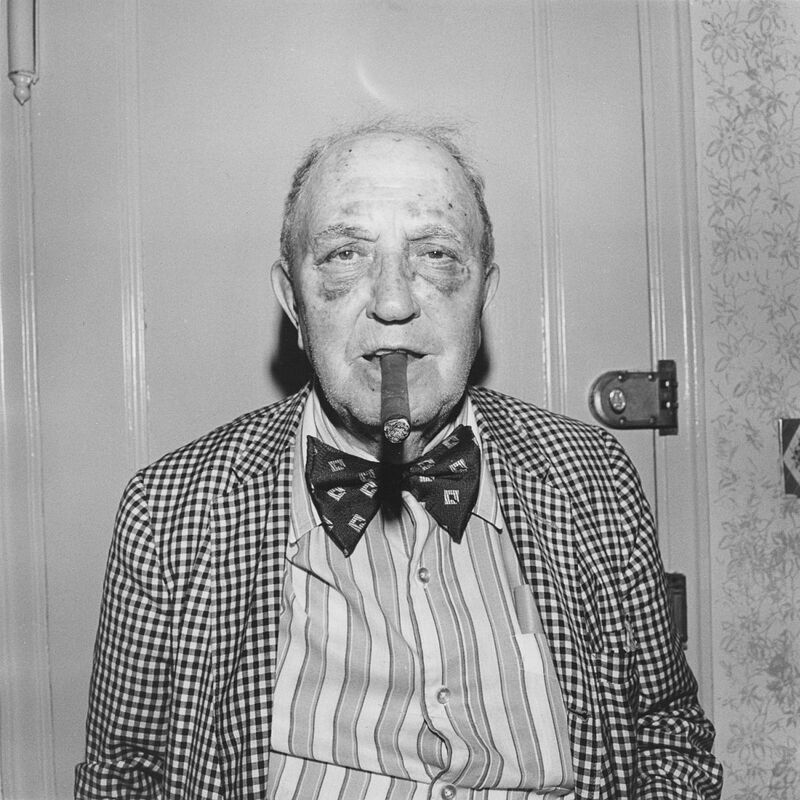 Mr. Katz was a retired widower who spoke with a Yiddish accent. He used to work at Coney Island, guessing weights. The carney was evident in his jokes, mannerisms, and outgoing personality. For a man in his 90s, Mr. Katz’s schedule was very busy. He kept the apartment once shared with his wife and son, cleaning, cooking and shopping for himself. Every day Mr. Katz would get up early and go out making the rounds to the senior centers, synagogues, parks, police station and playgrounds- greeting people, handing out candy and catching up with news of his constituents. Mr. Katz had a social worker; among her other clients was the real “Auntie Mame”. He often took Meryl on his rounds, proudly introducing her to his neighbors. Likewise, Meryl brought her parents and friends to meet Mr. Katz. 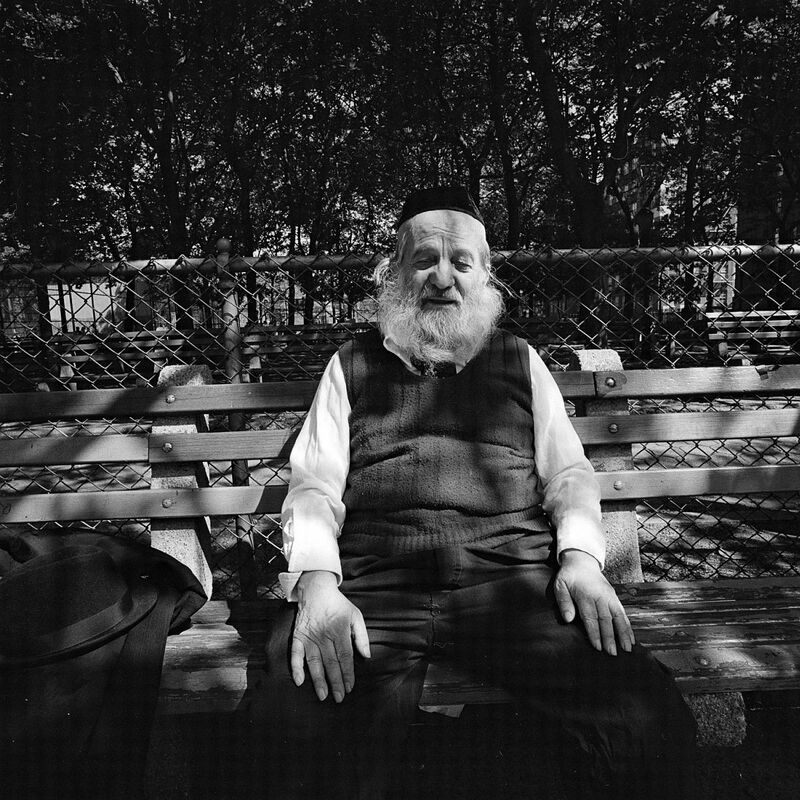 As a 1978 CETA Artist grant recipient, Meryl’s project was to create a portfolio of photographs documenting Jewish New York for the American Jewish Congress. 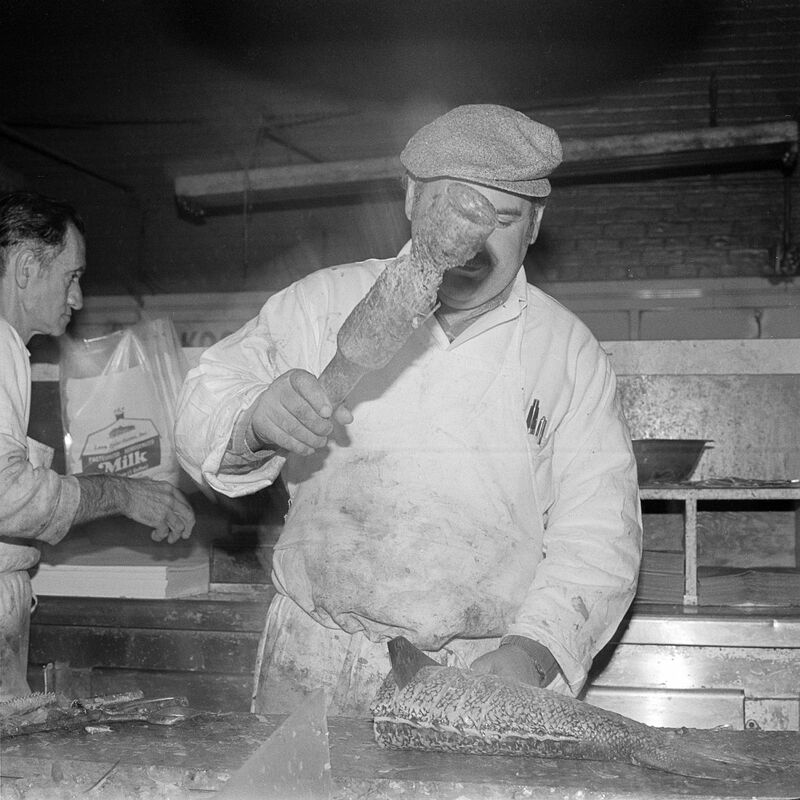 Mr. Katz was a natural entree to photographing the LES Jewish community. One day, Katz called Meryl up very upset. Two youth saw Mr. Katz dozing in front of his TV. They climbed through the window and mugged him. After that, it was decided bars should be put on the windows, for his own well-being. Though bruised, he wasn’t beaten. 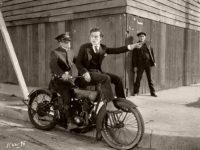 Katz continued to live his life openly and perform his chosen neighborhood duties. 1980-81 Meryl taught photography in an LES school on Stanton Street. On the last day of a challenging school year, a classroom intruder threatened he had a gun and would shoot if she didn’t hand over her beloved medium format camera. Katz’s resiliency was an inspiration for Meryl to not give up on teaching nor photography, but she was heartbroken to lose her best friend- the camera that was her constant companion for 6 years. 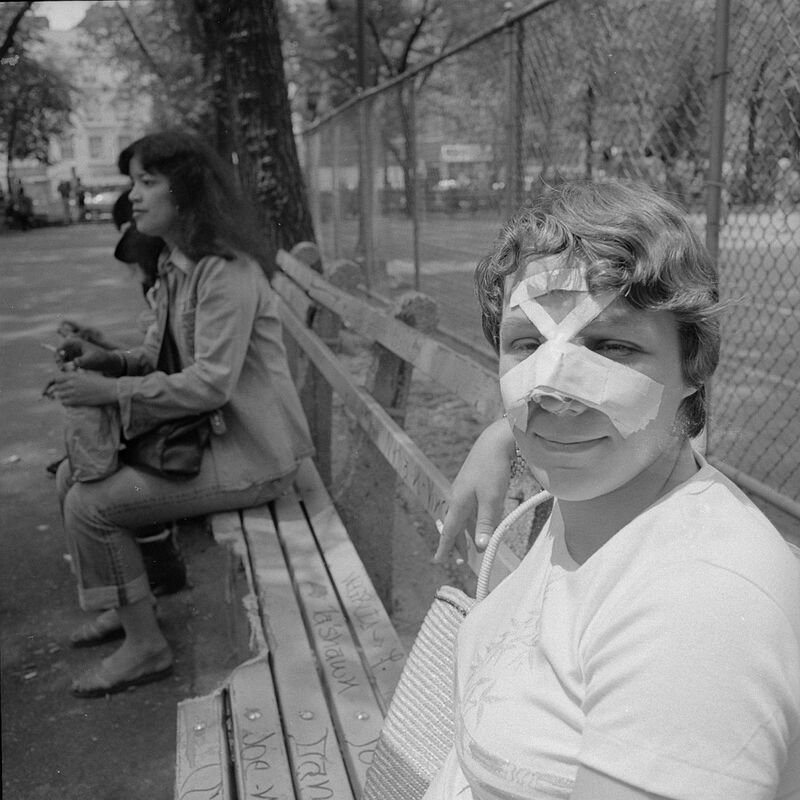 There was a brutal heat wave in 1986. After the heat wave broke, Meryl received a phone call. Her step mother shared a story of a 2nd cousin whose father passed away while sitting in his apartment during the heat wave, shortly before his 100th birthday. The name of the man who passed away was Morris Katz. Through a few degrees of separation, Meryl learned she was related to “The Mayor of Grand Street”. In 2008, The National Trust for Historic Preservation placed the LES on their list of America’s Most Endangered Historic Places. 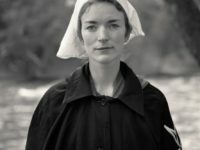 Meryl asks the viewer to be mindful that these grounds were made holy by the sweat, tears, and love of those who came before us, in a time not so long ago. Think about what each of us is doing to learn from, preserve and contribute to history. What we will give to future generations? What will they say about us? Meryl Meisler was born 1951 in the South Bronx and raised in North Massapequa, Long Island, NY. 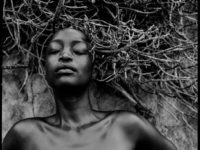 Inspired by Diane Arbus and Jacques Henri Lartigue, Meryl began photographing herself, family, and friends while enrolled in a photography class taught by Cavalliere Ketchum at The University of Wisconsin, Madison. 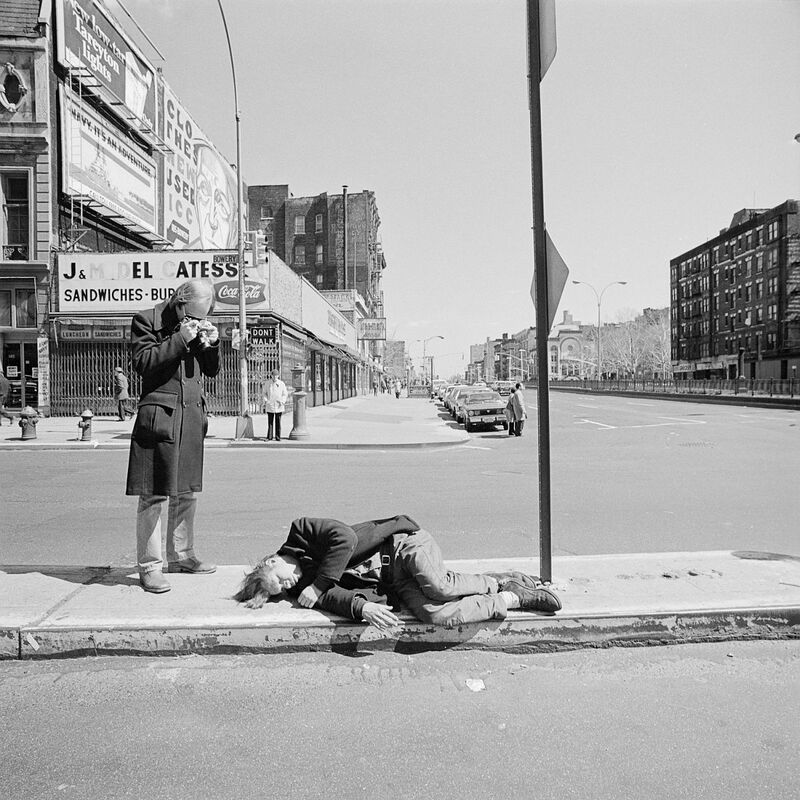 In 1975, Meryl returned to New York City and studied with Lisette Model, continuing to photograph her hometown and the city around her. 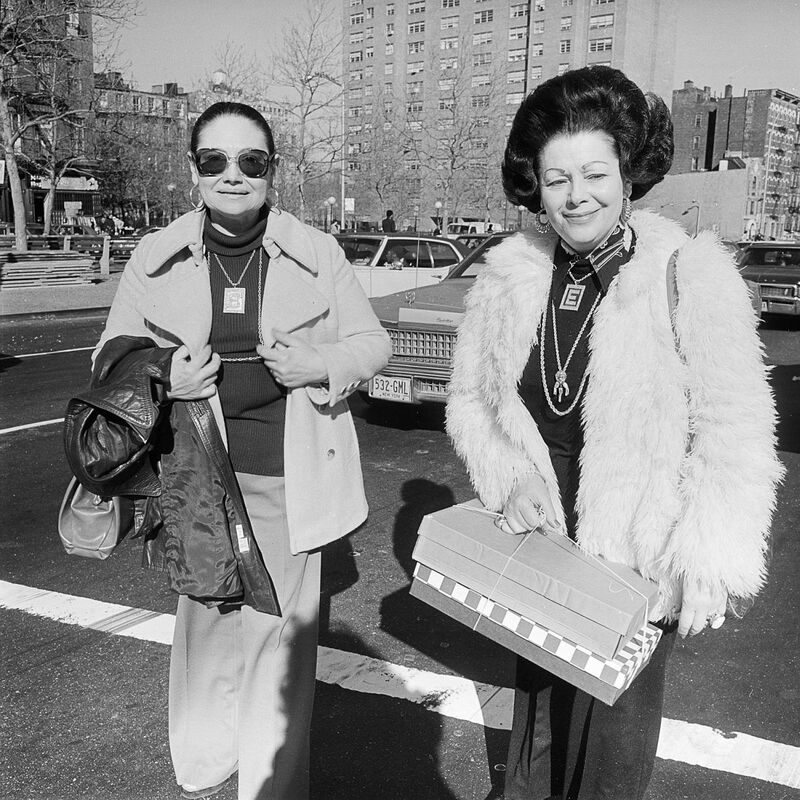 After working as a freelance illustrator by day, Meryl frequented and photographed the infamous New York Discos. 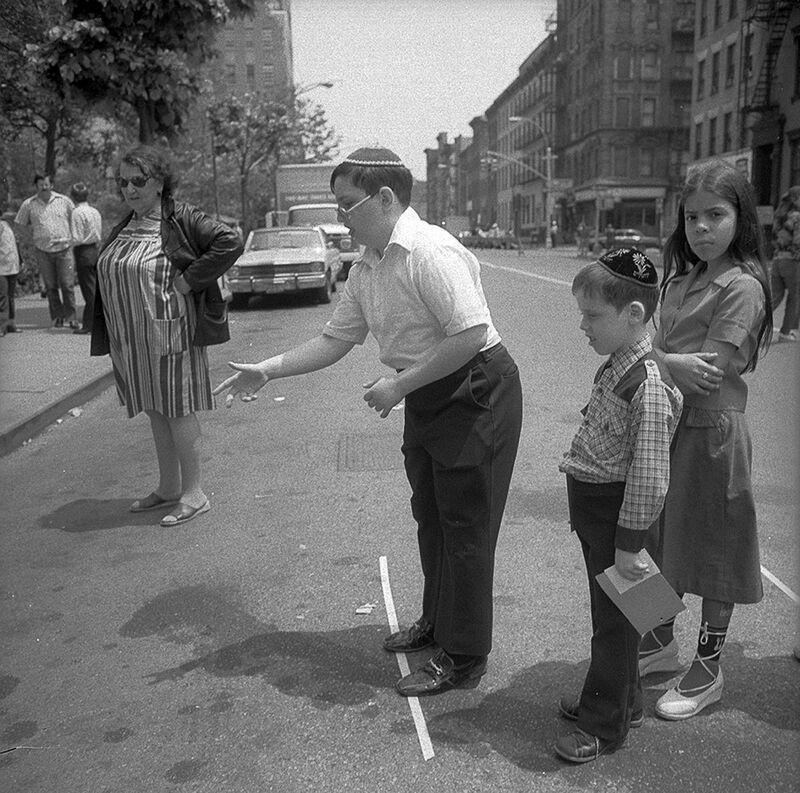 As a 1978 CETA Artist grant recipient, Meryl created a portfolio of photographs which explored her Jewish Identity for the American Jewish Congress. After CETA, Meryl began a 31 year career as a NYC Public School Art Teacher. Upon retirement from teaching she began revealing large bodies of unseen work. Meryl is author of two internationally acclaimed monographs A Tale of Two Cities Disco Era Bushwick and Purgatory & Paradise SASSY ’70s Suburbia & The City (Bizarre Publishing). 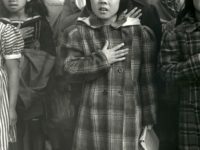 A recipient of several grants and fellowships, Meryl’s work is included in numerous collections and represented by Steven Kasher Gallery.